Deadline for entries has now closed! 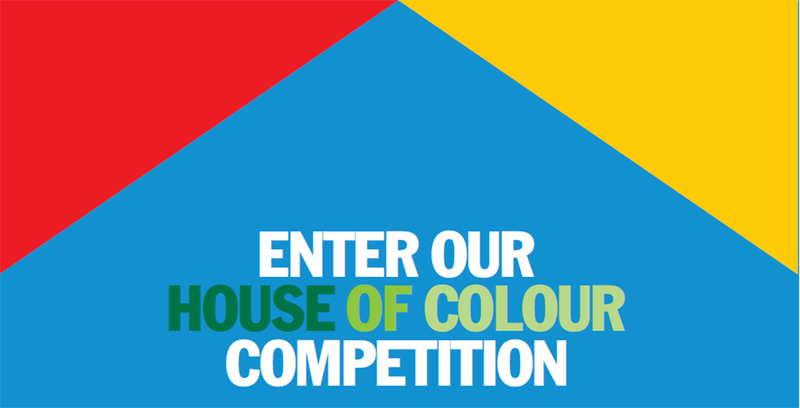 Buildings materials firm James Hardie has joined forces with the AJ to launch a new competition for an innovative, colourful playhouse for children. The free-to-enter contest, run in association with developer Berkeley, is seeking novel and inspiring concept designs for a £15,000 playhouse or set of playhouses. James Hardie and Berkeley will look to build the playhouse at Green Park Village, a major residential scheme being developed in Reading by St Edward, part of the Berkeley Group. For more information on Green Park Village please click here. The playhouse is intended to provide a showcase for possible future colour trends in residential design – and James Hardie, which specialises in fibre cement facade products, particularly wants to explore the innovative use of colour through the competition. 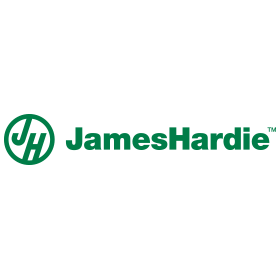 James Hardie will sit on a jury panel which will also include representatives from The Architects’ Journal and Berkeley as well as leading independent jurors. The competition is open to all UK-based architects. Deadline for entries have now closed. 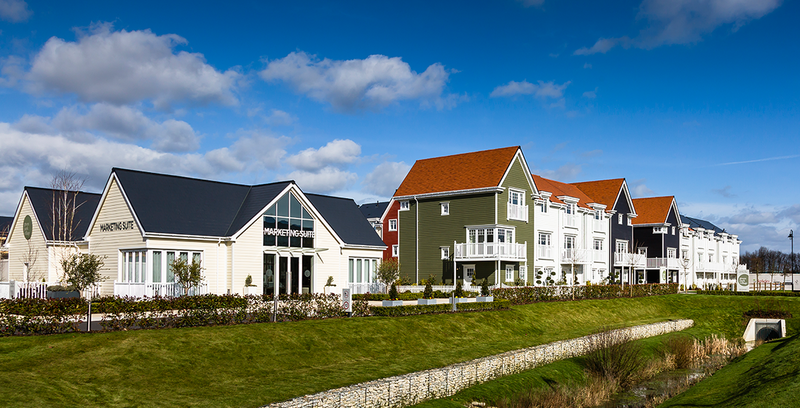 Rob Windle, James Hardie’s European Commercial Director said: ‘Over the past decade, we have seen a real design shift taking place in the UK residential sector. ‘The muted brick and block-style housing of the 1990s has been replaced with mixed used building products and accents in next-generation smart materials such as fibre cement. The use of colour is also an increasingly important design consideration. ‘As a leading materials manufacturer, we passionately believe in developing products that will give architects the maximum design flexibility, not Just in following the current design trends but in paving the way for future innovation. In exchange for the additional fee of £2,500, the winning team/architect is allowing James Hardie/ Berkeley to build a playhouse or series of playhouses to that winning design for Green Park Village. The decision on whether or not to proceed and build the winning design rests with James Hardie/ Berkeley alone. The £2,500 fee will only be paid to the winning team if James Hardie/ Berkeley decides to proceed with the design. All build costs to be covered by James Hardie/ Berkeley. Copyright on all submitted proposals is retained by the architect throughout the process.